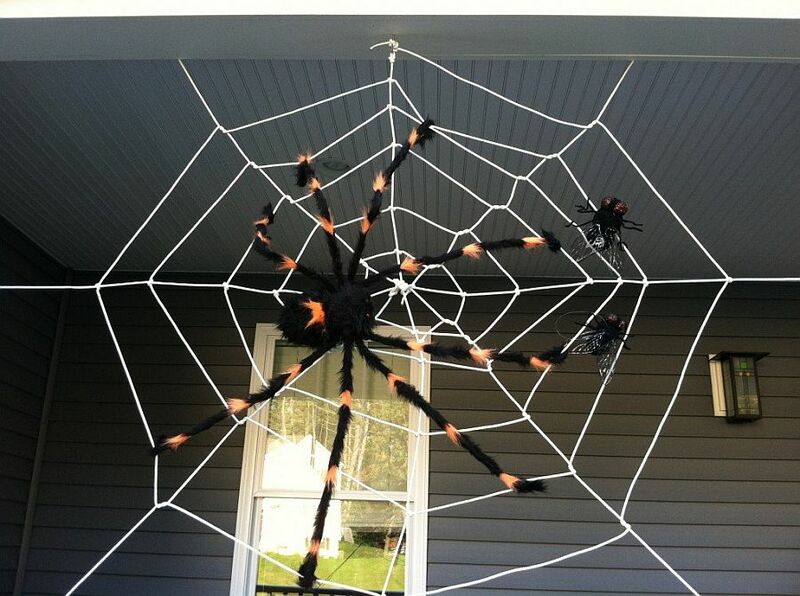 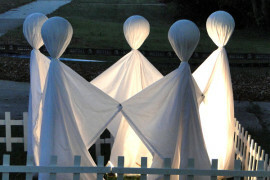 There are those who want to throw around just a few decorations as Halloween rolls around. 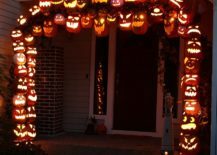 Then there are those who go the extra mile and then some to turn their home into a cool Haunted House; an attraction that ends being the talking point of the neighborhood. 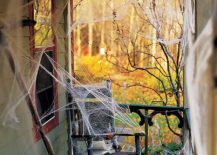 If you wish to explore this route for Halloween this year and are short on idea, then there is still plenty of time to get the job done! 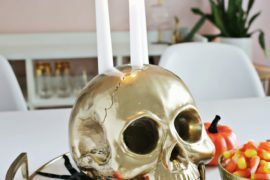 DIY solutions offer a fun and cost-effective way in which you can give your home that spooky and even crazy Halloween upgrade without breaking a sweat. 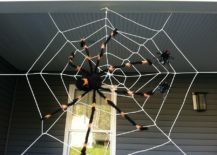 It is the entryway and the small porch of front garden of your home that makes the biggest impact as your guests enter your eerie haunted house. 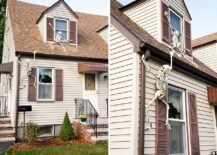 One of our absolute favorite DIYs here is the Climbing Halloween Skeletons that can adorn various parts of your home and transform its silhouette completely. 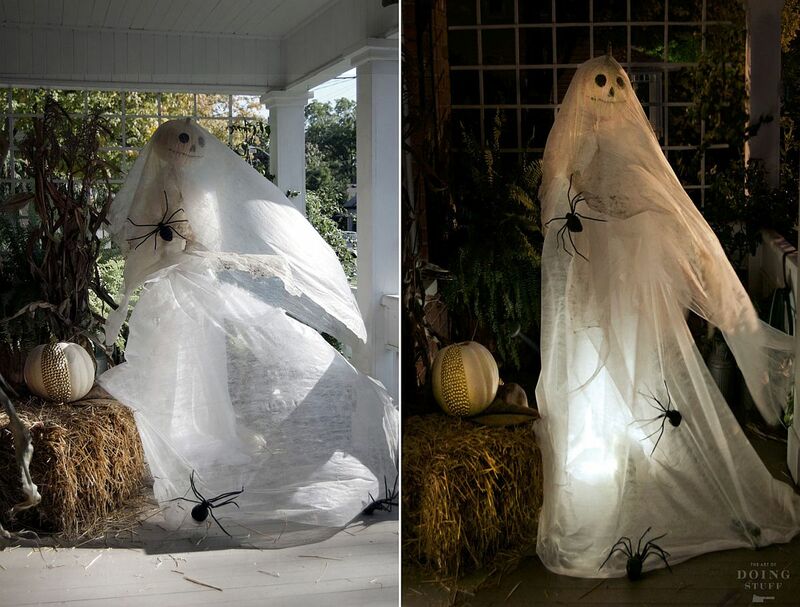 We suggest you take this a step further with glowing skeletons that make it an even cooler addition after sunset. 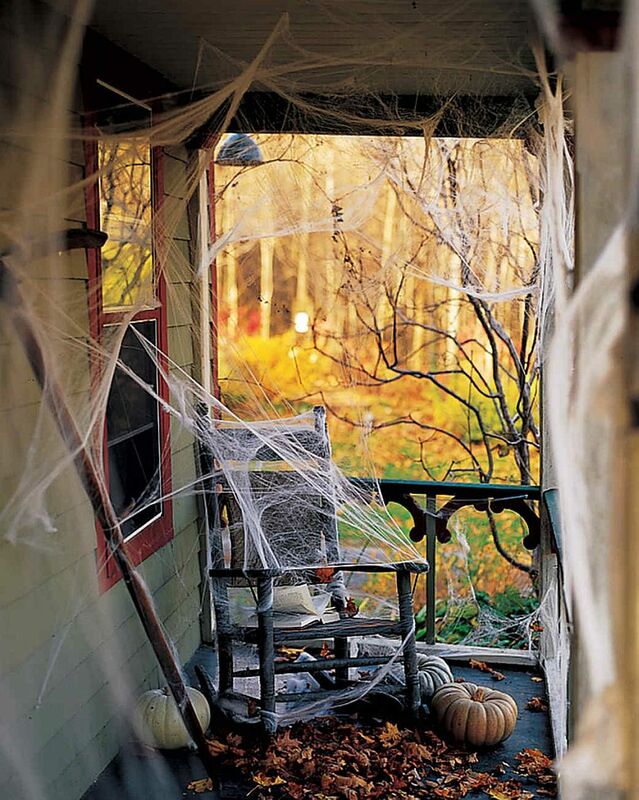 A seemingly creaky old porch with a rocking chair that gently moves on its own, cobwebs all around and fall foliage is simple to create and yet makes a big visual impact. 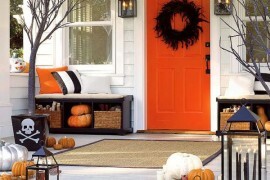 RELATED: Halloween Porch And Entryway Ideas: From Subtle To Scary! 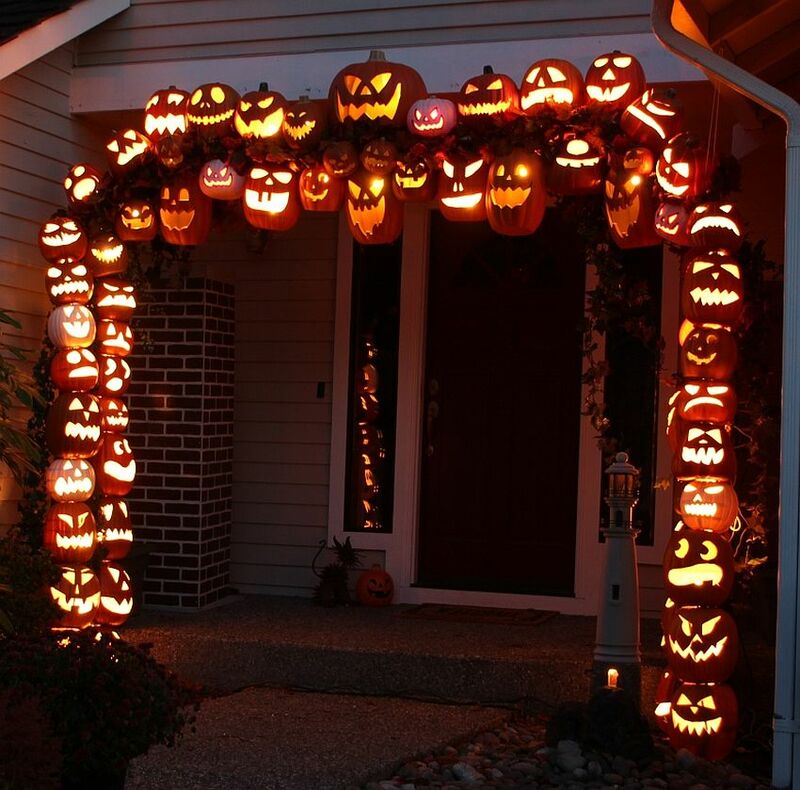 A custom entryway arch with brilliantly lit carved pumpkins and Jack-o-lanterns is a touch more difficult to create and definitely takes considerable amount of time. 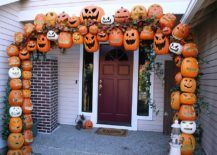 But it is well worth all that extra effort as your home is bound to become the showstopper of the neighborhood with ease. 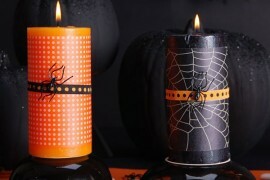 Spooky Faces and Glowing Eyes! 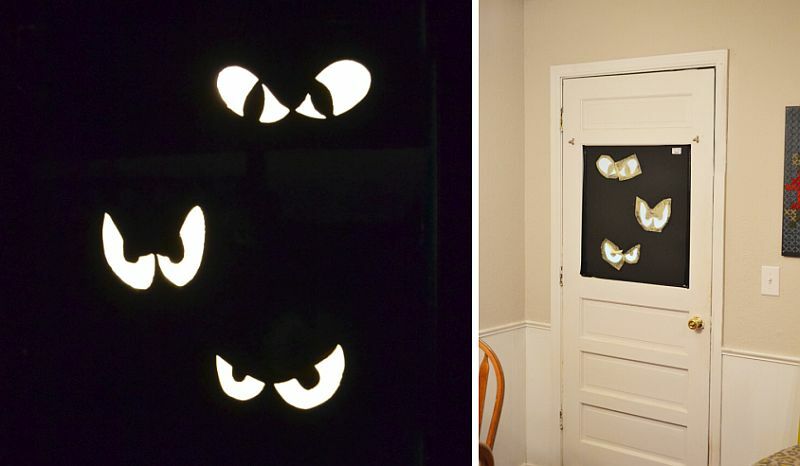 Few things are scarier than faces and glowing eyes suddenly appearing out of the dark. 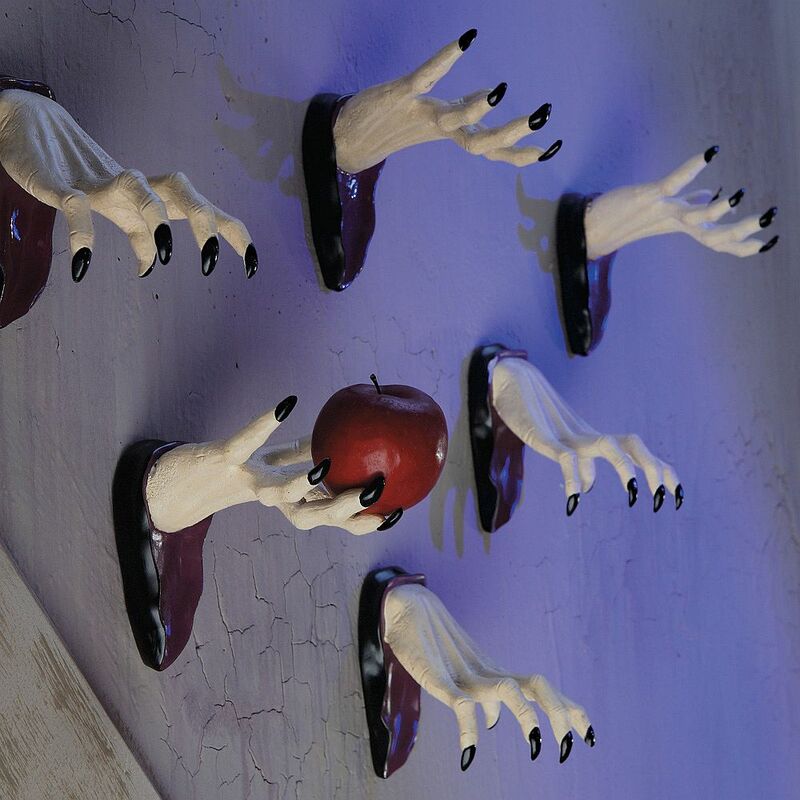 Even if you are entering a haunted house expecting to be spooked, a wall that suddenly comes alive and stare at you can send even the bravest on a little run! 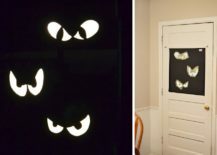 Glowing eyes DIY allows you to turn pretty much any corner window or door of your home into a scary experience while DIY Spooky Face in Mirror Special Effect definitely takes Halloween decorating to a whole new level. 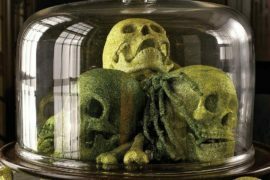 Then there is the more classic head in a jar that should bring out a few shrieks and cringes almost instantly. 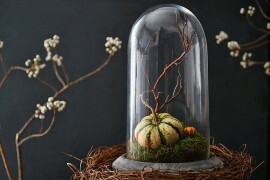 Head in Jar Halloween DIY is a must for every haunted house! 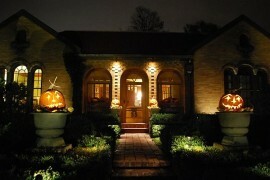 Halloween has been a big part of Hollywood, TV and everything commonly referred to as ‘pop culture’. 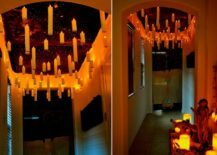 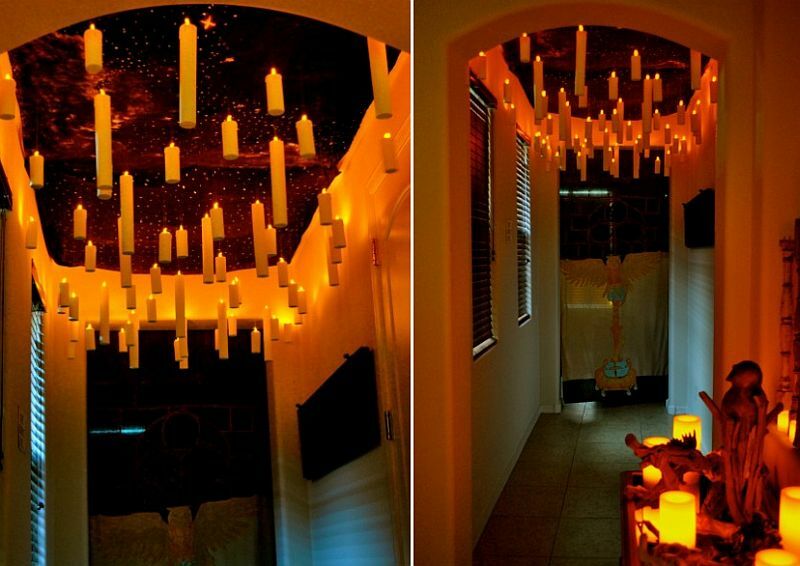 Why not take a bit of inspiration from the world around you and move away from the absolutely creepy to just plain fun and whimsical with DIY ideas like a white ghost in the light floating gently above ground or a ceiling filled with floating candles ala Harry Potter! 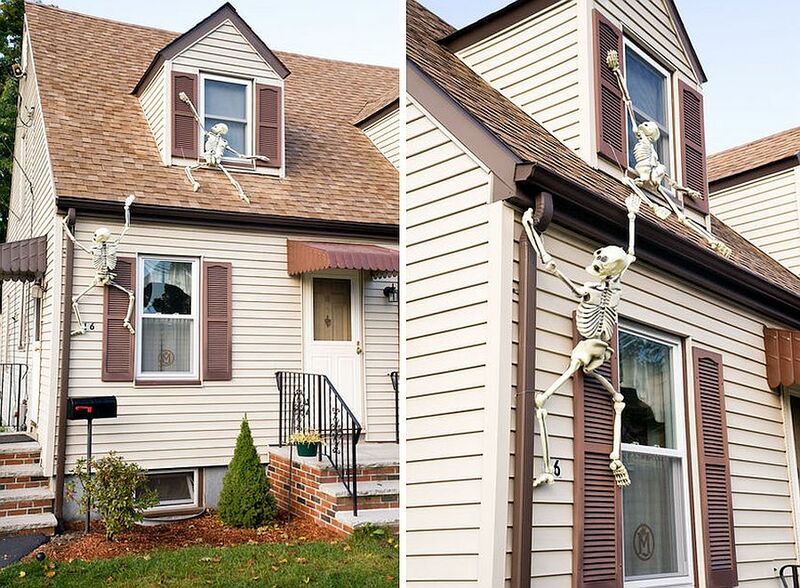 Yes, it might not make for a gruesome haunted house which has kids scurrying in all directions, but it is still going to make an uber-cool Halloween-themed home. No Haunted House is complete without a ghost in pale white!